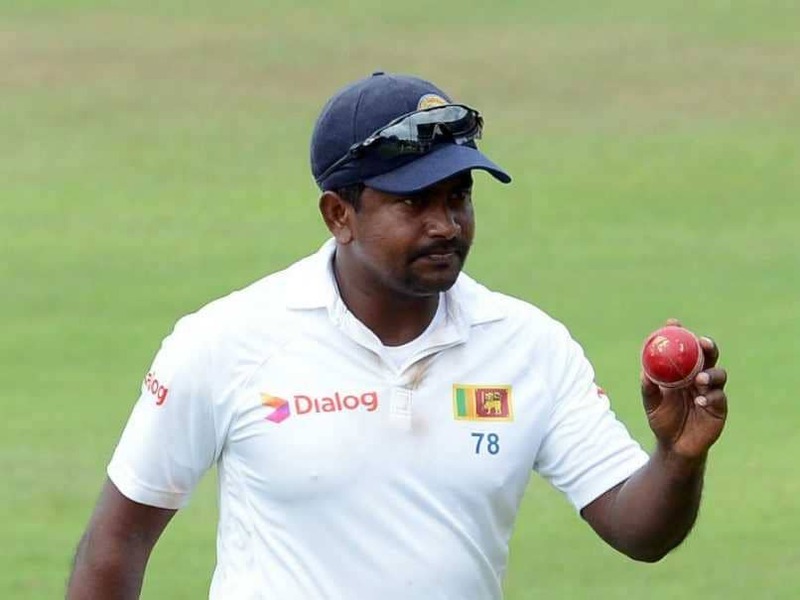 Herath, who is the last active Test cricketer to have made his debut in the 1990s, currently holds the No.7 spot in the ICC Test bowlers rankings. Sri Lanka's Rangana Herath, the most successful left-arm bowler in Test history, has announced his retirement after the first Test against England at the Galle International Stadium, starting November 6. 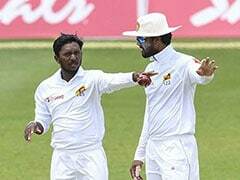 Herath, who is the last active Test cricketer to have made his debut in the 1990s, currently holds the No.7 spot in the ICC Test bowlers rankings, according to an International Cricket Council (ICC) statement. The 40-year-old has picked up 430 Test wickets at an average of 27.95, with 34 five-wicket hauls and nine 10-wicket hauls in 92 Tests. 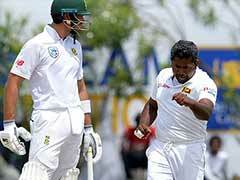 "We respect and support Rangana's decision. Even though his retirement will be a big loss for Sri Lanka Cricket. We wish to thank him for the invaluable contribution he has made to Sri Lanka Cricket," said Ashley de Silva, the CEO of Sri Lanka Cricket (SLC). 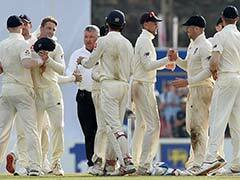 Herath is the no. 7 bowler in the ICC bowlers Test rankings. The 40-year-old currently has 430 Test wickets to his name. He made his debut at the Galle International Stadium in 1999.